Developing astute clinical judgments about complex clinical concepts and phenomena require deeper learning in clinical assignments that focus on comparing and contrasting patients who demonstrate the clinical phenomena of concern. 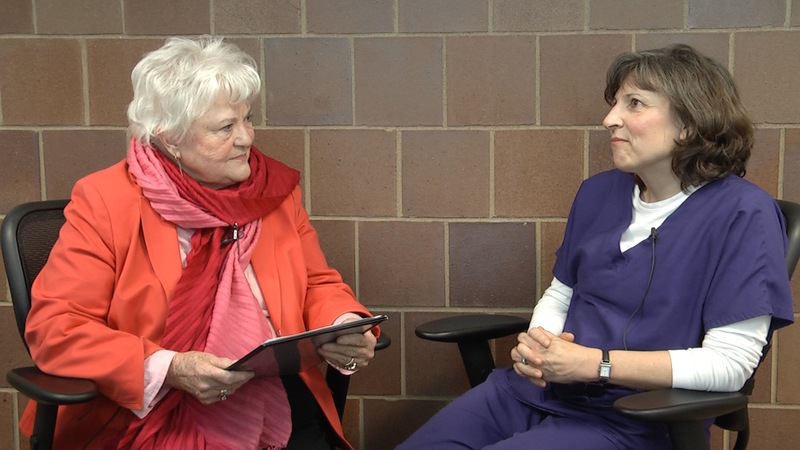 In this month’s video, Linda Brown, R.N., M.S., demonstrates how she develops and works with assigning students in-depth study of key concepts during their clinical time. We observed her concept based class on Electrolyte and Fluid Balance in a pediatric population. A concept-based clinical provides a wonderful opportunity to learn to make a clinical judgment case to other clinicians based directly on the patho-physiological implications of patient data. This was a good example which can be applied to multiple types of patients. One take-a-way was the instructor has to make those connections from theory to practice for the students. Previous PostPrevious I don’t use PowerPoint!